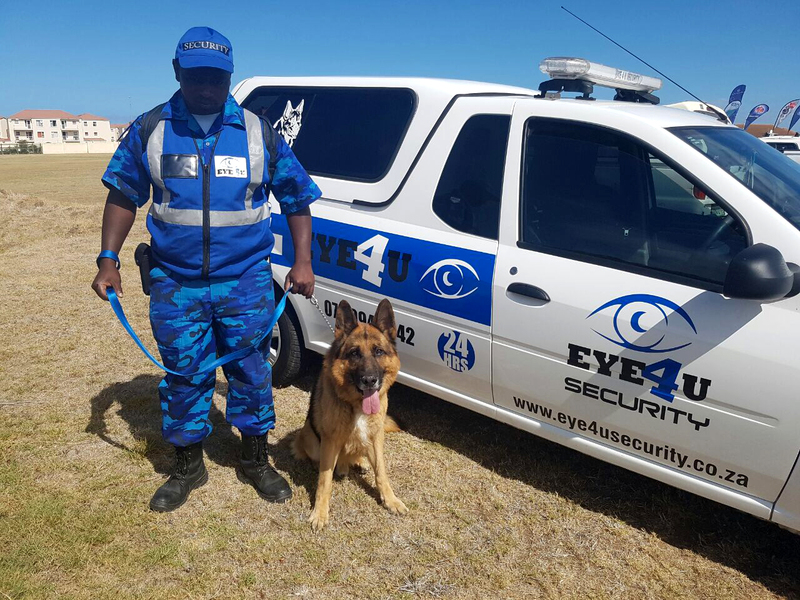 Eye 4 U Security Services is here to help you protect what's yours. Eye 4 U Security Services will build on its experience and expand its position as a serious player in the Security Industry through innovative business leadership, best people, best active learning, industry best Security practices, Corporate and Social responsibility in order to protect the assets of our clients and stakeholders in a changing society. The mission of Eye 4 U Security Services is to complete integration, maintain our companies financial strength, strengthen our services through adopting a customer-first culture and total customer experience principles, win in our markets and strengthen our leadership and the importance of our people. We are 100% committed to unequalled standards of service. We keep an eye on your business. Trained security gaurds for all your requirements. We have a professional K9 Unit with specialised dog handlers and trainers. We have a sharp eyed surveillance security guards to keep an eye on your monitors. Mr. Achmat Linders, our Operations Manager spent 18 years in the SAPD and resigned with the rank of captain. Amongst others, he completed an important course in Human Rights and Policing in 2002 and has since had more than 10 years experience in the security industry. Mindful of the national government’s policy of promoting black ownership and the development of a black class, he has equipped himself through training and experience to qualify as a candidate for a successful business undertaking in his chosen field. 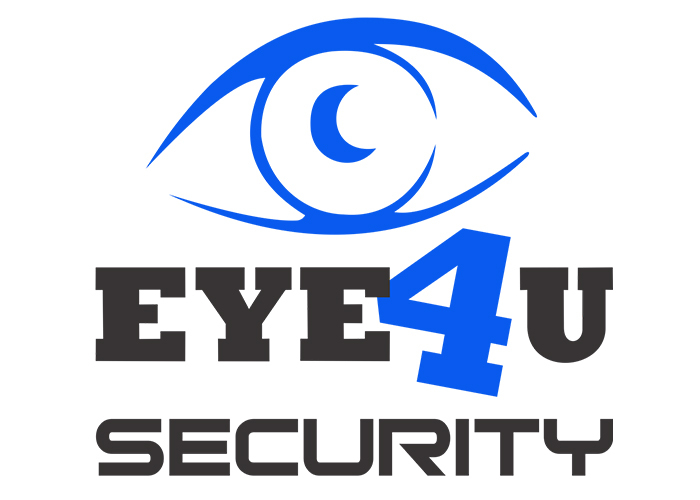 Farad Linders is co-founder and member of Eye 4 U Security, leading development of the business. Farad has over 6 years experience in the security industry, has a diploma in business management and national security studies. He has a grade-A qualification at PSIRA, as well as DH1 to DH5 security dog training experience.